Brighten a room with our Acrylic wall art photography prints. Acrylic gives the print an extra boost with a high gloss finish. 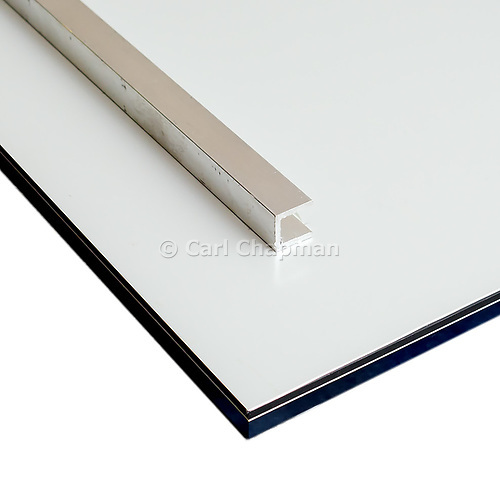 Concealed aluminium hanging rails are fixed to the back of your print, allowing it to sit flush against the wall. Most images in our online Photo Library can be ordered online as wall art prints.